Can I Get Into Canada with a DUI for Emergency Purposes? If you have a valid emergency justification for requiring fast entry into Canada, special considerations may be given. One of the most common reasons requiring urgent travel to Canada from the United States is a family emergency, such as a very ill parent or grandparent, or a funeral. 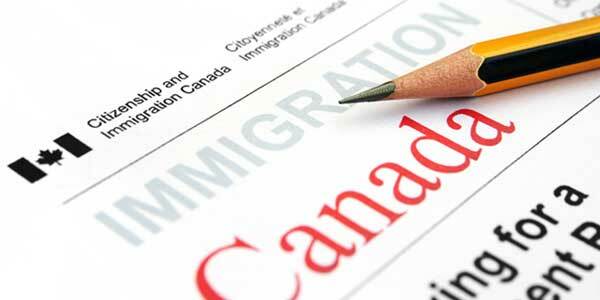 An experienced Canadian immigration lawyer will often know ahead of time whether your specific situation may justify immediate DUI entry into Canada, and can generally save you wasted time and money if your reason for travel does not meet the proper requirements. The Canadian government does not casually let foreign travelers with a criminal record into the country, so an individual's exact circumstance must really be an emergency to warrant special consideration; such as a documented family death or an immediate family member with a significant illness or severe health issue. Another reason that a lot of Americans request urgent entry to Canada with a DUI is they have children or a spouse living in the country, or because they live or work in Canada (but are not a Canadian citizen) and just received a DUI. Canadian residents can become ineligible for re-entry into Canada if they are convicted of driving under the influence of drugs or alcohol, and international students studying in Canada also risk losing their ability to freely enter and exit the country if they become criminally inadmissible because of an arrest or conviction. If you are a US resident and have a drunk driving charge on your record but need to visit Canada urgently, give us a call immediately for a free assessment! Our team has extensive experience preparing Temporary Resident Permit applications so Americans with DUIs can potentially enter Canada on an expedited basis. We understand that emergencies do not arise exclusively during normal business hours, so our Canadian immigration lawyer is often available during evenings and weekends to assist you with your pressing situation! Quick entry to Canada with a DWI or wet reckless driving charge is achievable given the right circumstances, but it is not easy, so professional help is strongly advised.